£5 on the door. Cash only. 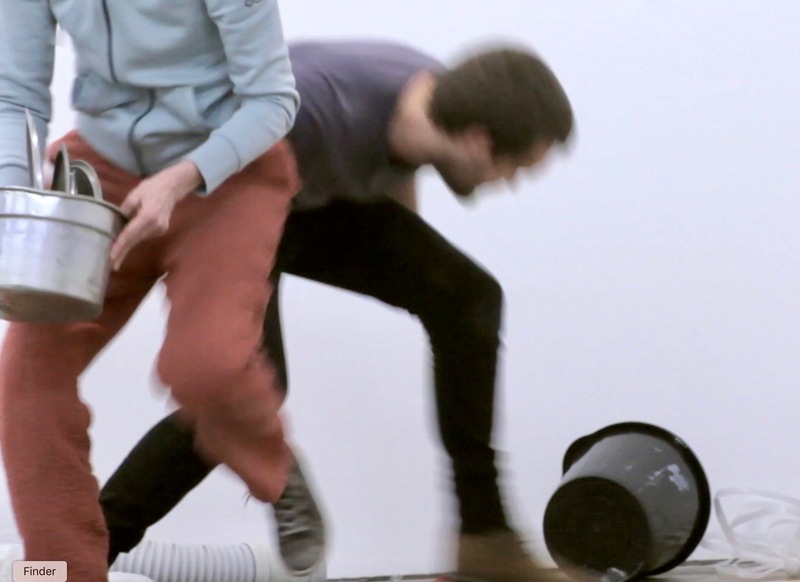 MERGE is a collaborative performance by dancer Brenda Waite and musician and sound artist Robin Foster who join forces to generate a high-nrg, improvised performance – a collision of objects, sound and bodies in a constantly transforming landscape. They will be joined by surprise BEEF guest artists.